The Mananya cottage is a Beautiful property located in the heart of Ooty. 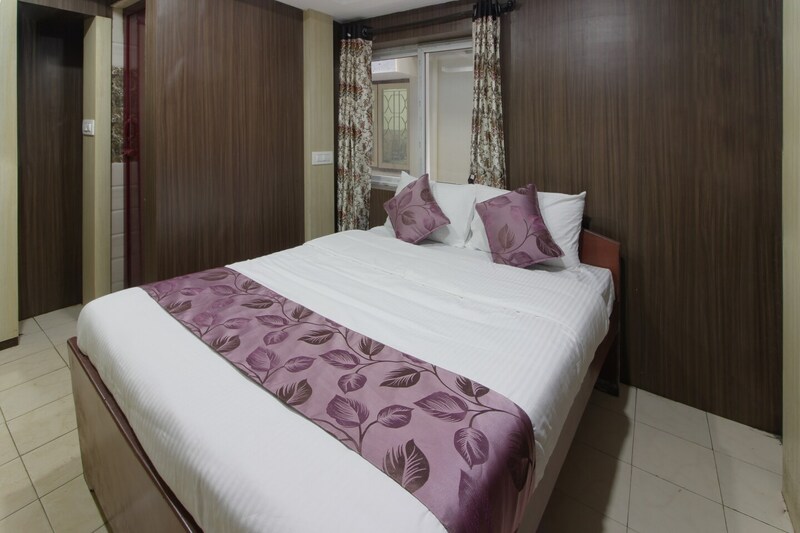 The cottage is very close to the Ooty Lake and other tourist attractions like the Udhagai rose garden. After sightseeing, guests can enjoy local delicacies at any of the nearby restaurants. This property is also known for its rich interiors and courteous staff. There are three types of rooms to choose from with each room decorated in a contemporary style with wood cladding on the walls and wooden furniture. Modern amenities such as air-conditioning and a television are available in all rooms to keep guests comfortable.